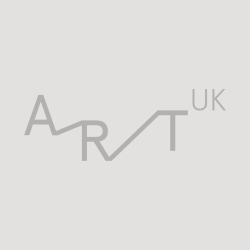 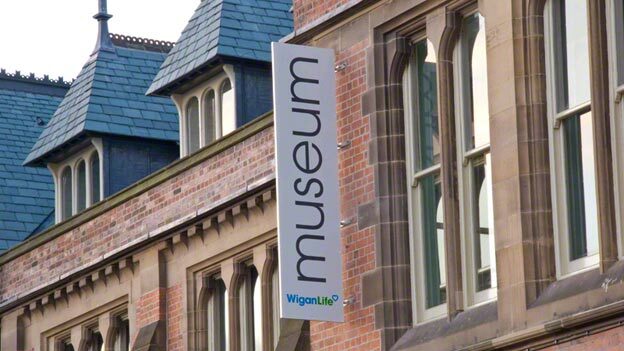 Wigan Arts and Heritage Service is run by Wigan Leisure and Culture Trust and is based at the Museum of Wigan Life. 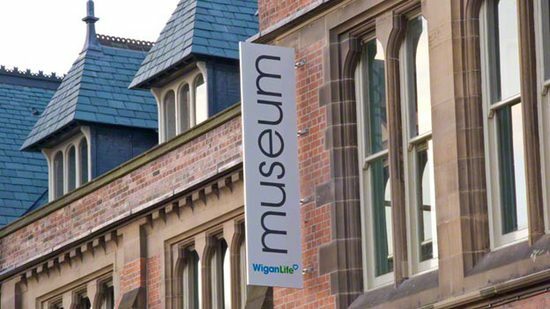 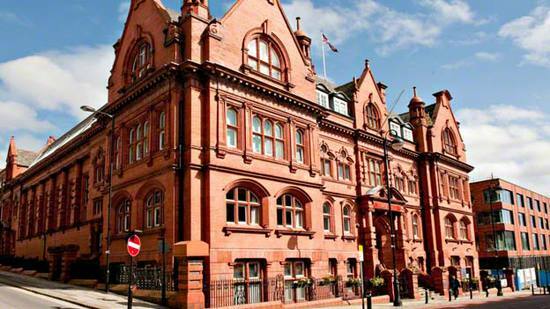 It manages heritage collections, including museums, archives and local studies collections, on behalf of Wigan Council. These collections can be viewed at the Museum of Wigan Life, Wigan Archive Service and Leigh Local Studies at the Turnpike Centre. 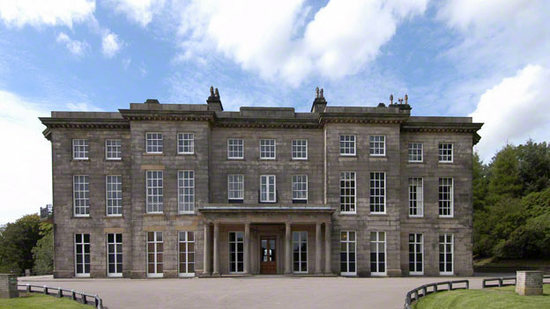 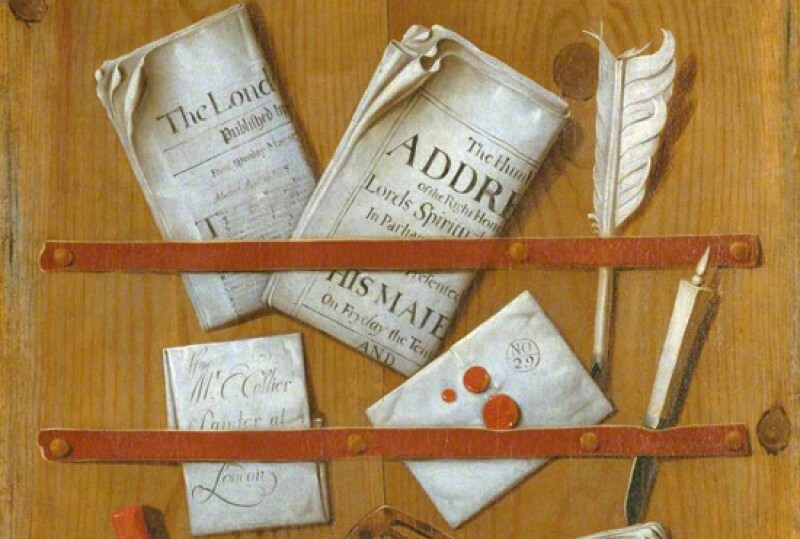 Works of art from the collections can be seen at the Museum of Wigan Life, Wigan Town Hall and Haigh Hall.